Centrally located townhome. 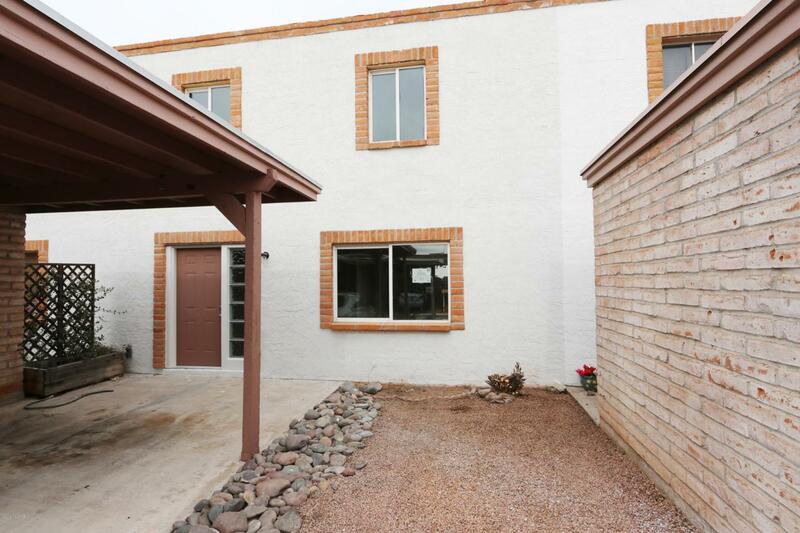 Modern 3 bedroom and 2.5 bathroom with rear courtyard fenced in for privacy. Stylish tile flooring, stainless steel appliances, light and bright kitchen with ample cabinet space, updated fixtures, plush carpet and more! Large mature trees provide plenty of shade. Easy access to shopping, parks, schools, UofA & bus lines. A must see!